According to Texas State's website they will be putting in new entrance ramps. 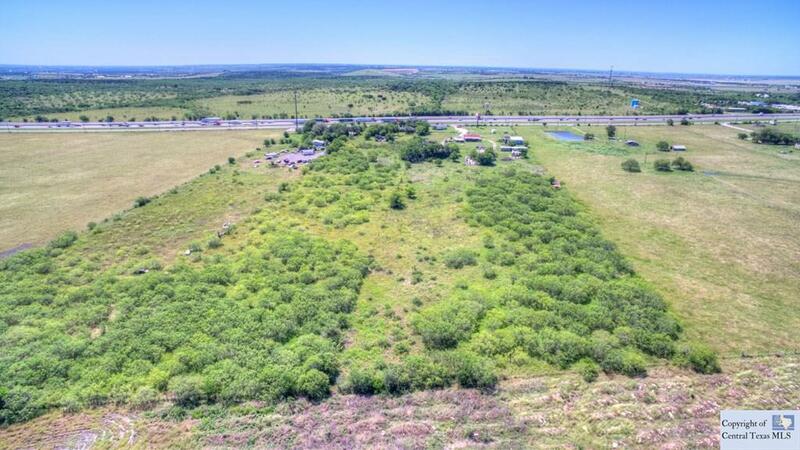 There is a 9 acre tract and a 5.33 acre tract available. 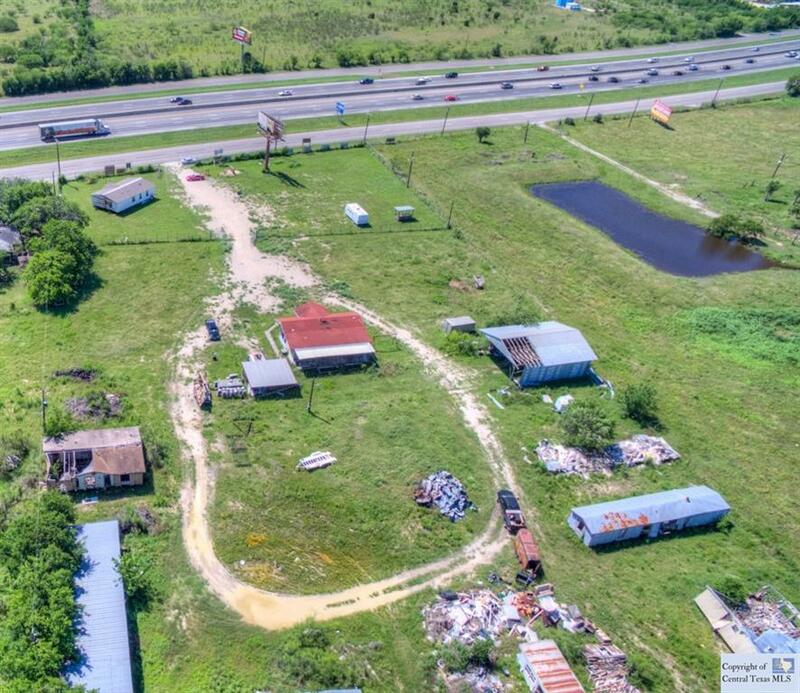 ALL or Part. 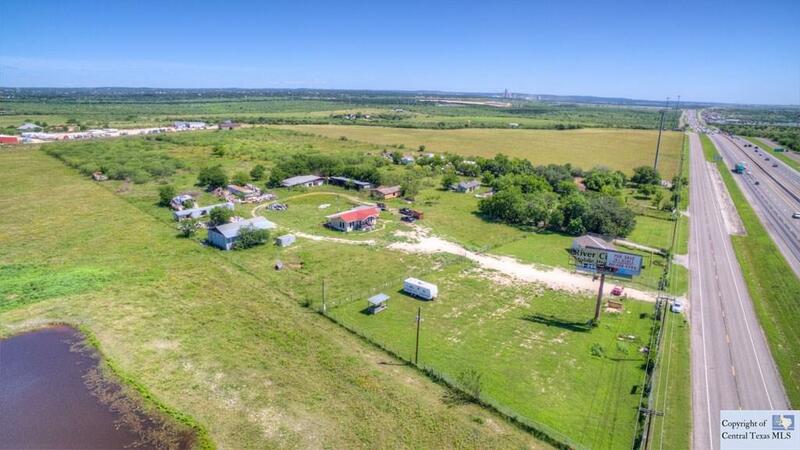 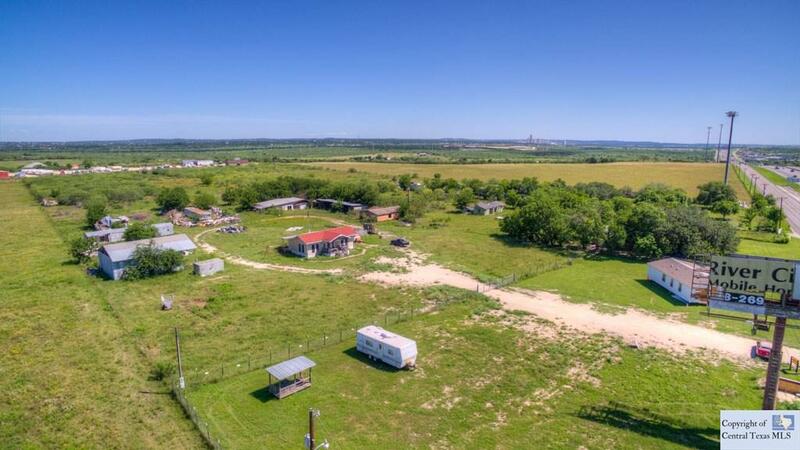 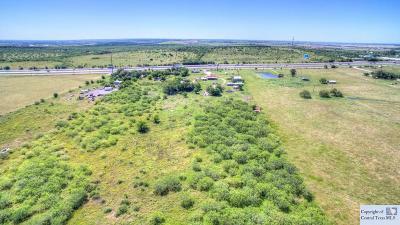 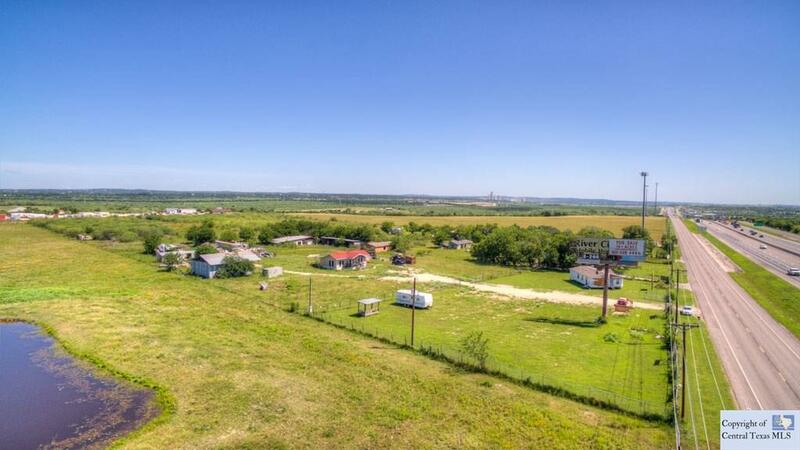 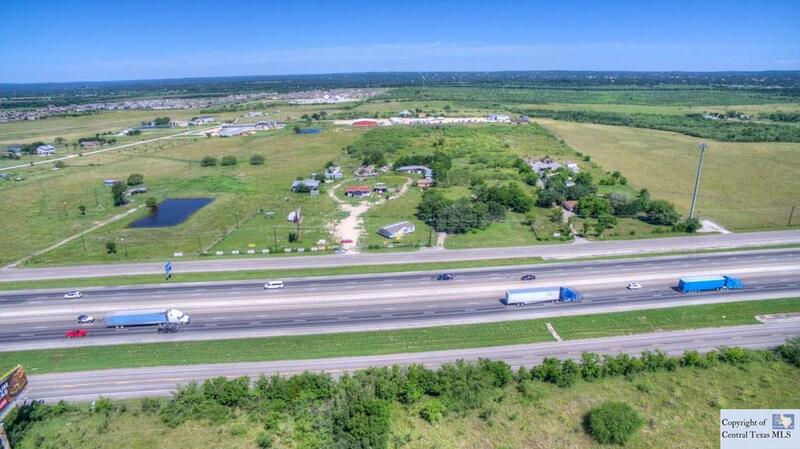 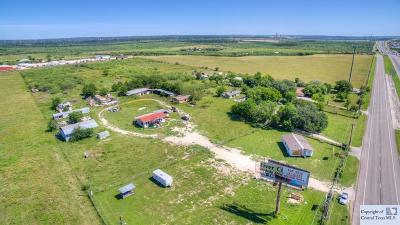 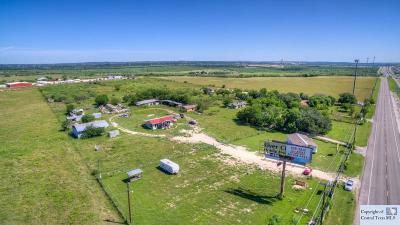 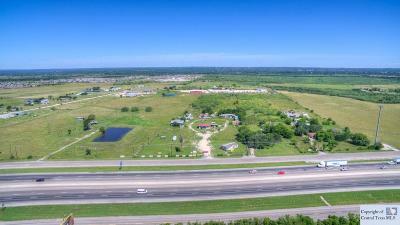 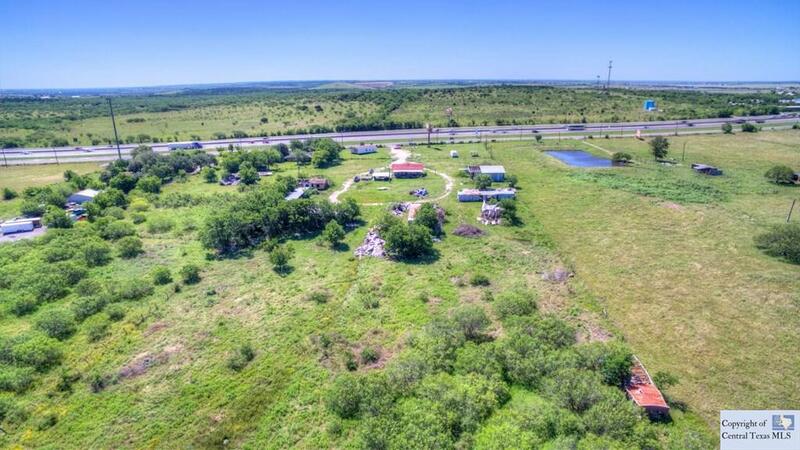 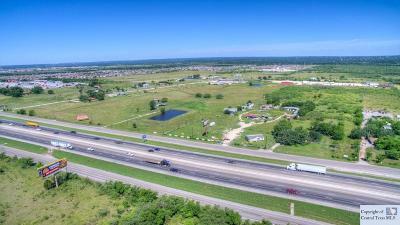 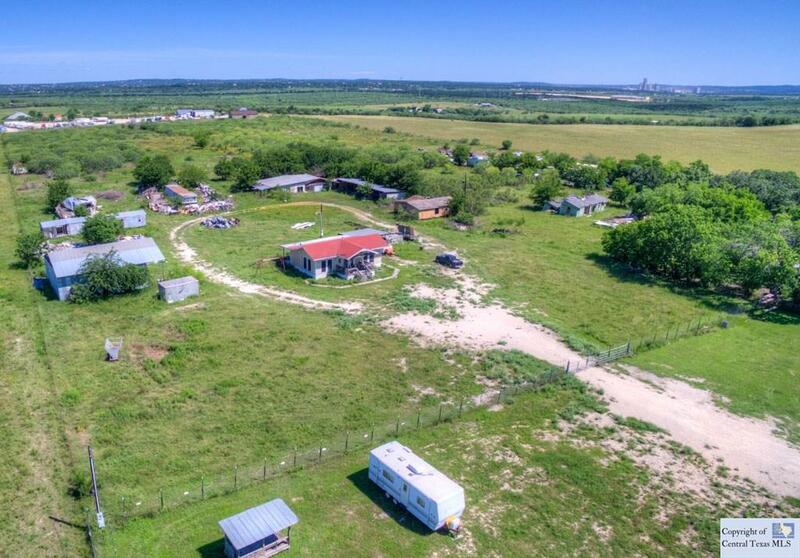 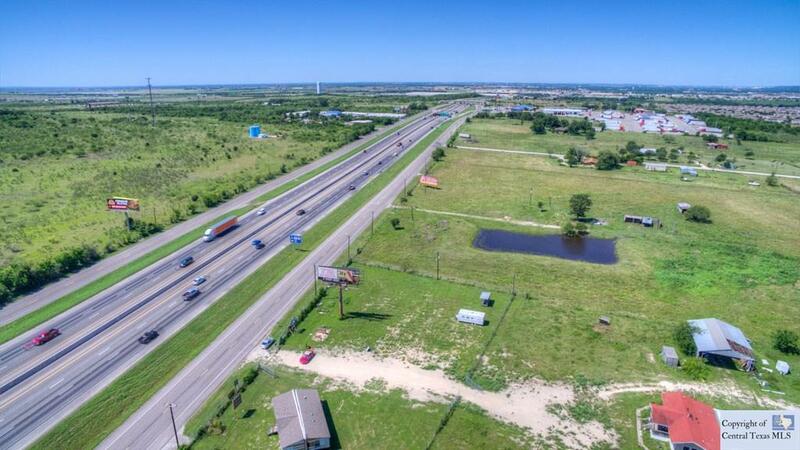 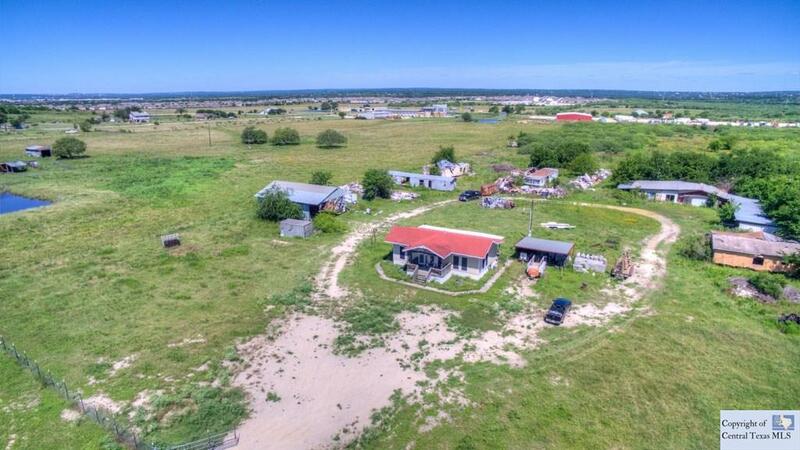 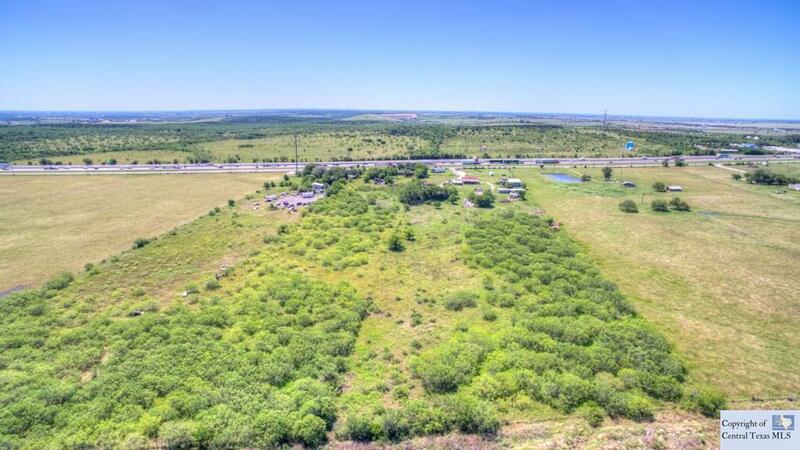 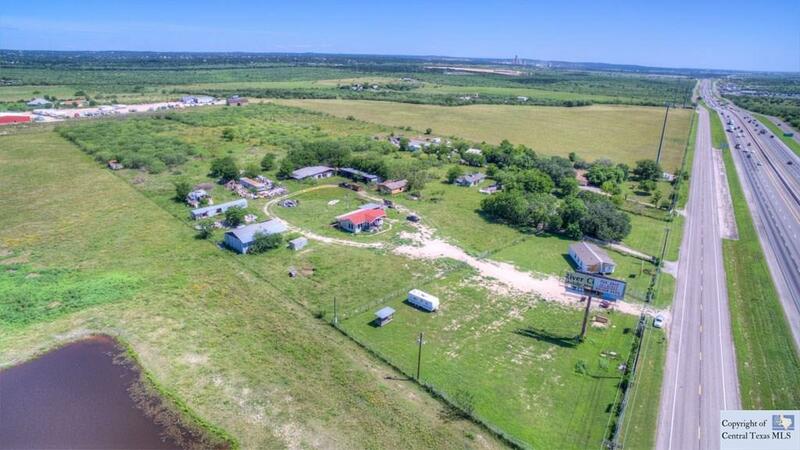 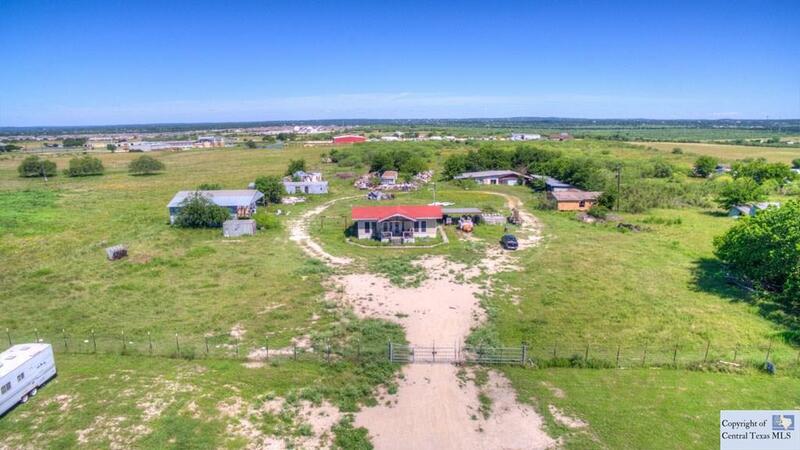 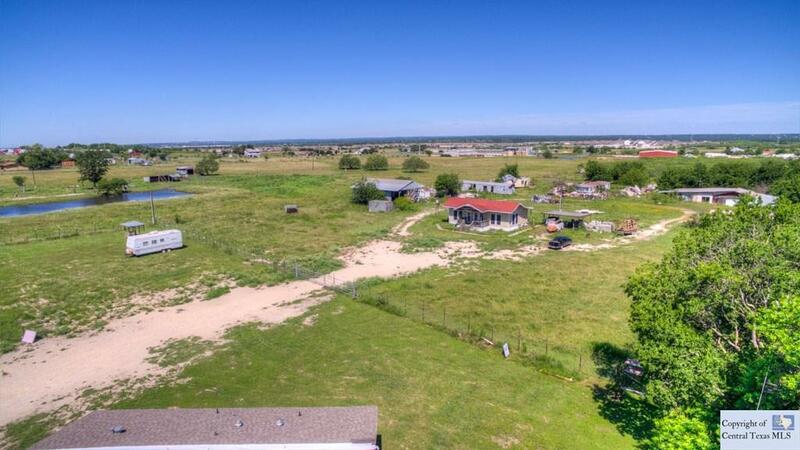 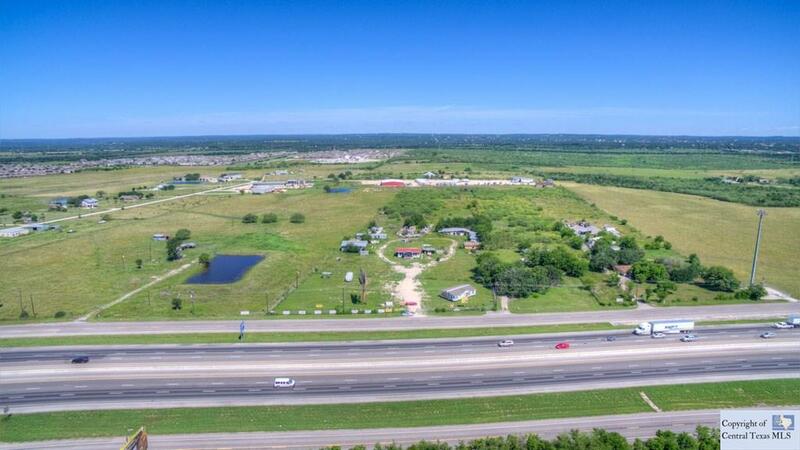 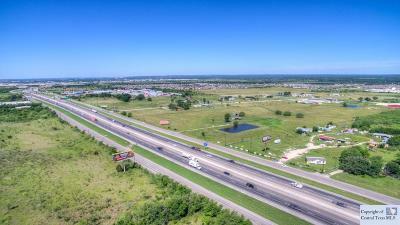 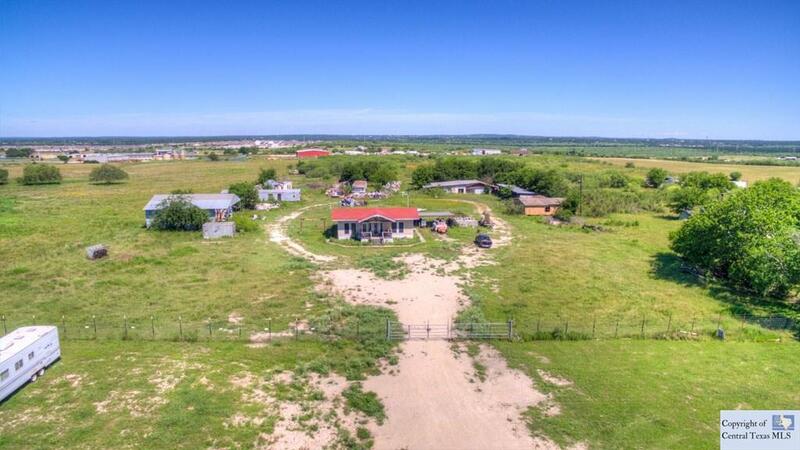 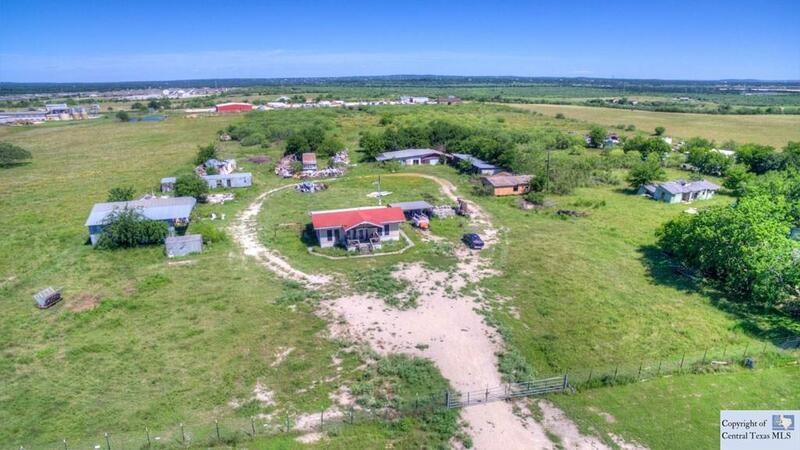 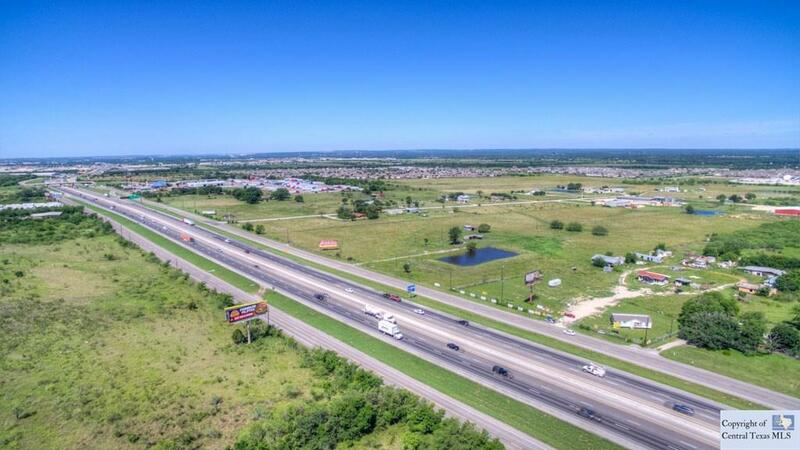 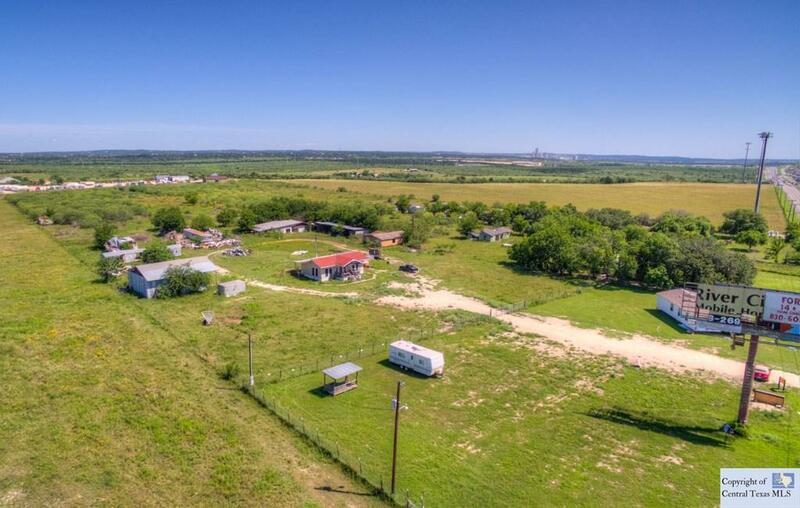 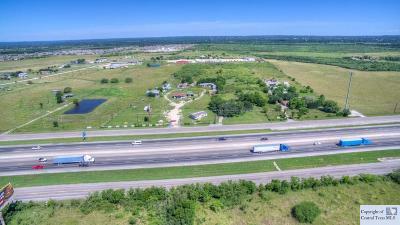 14 + acres with IH35 frontage, many possibilities for commercial uses. 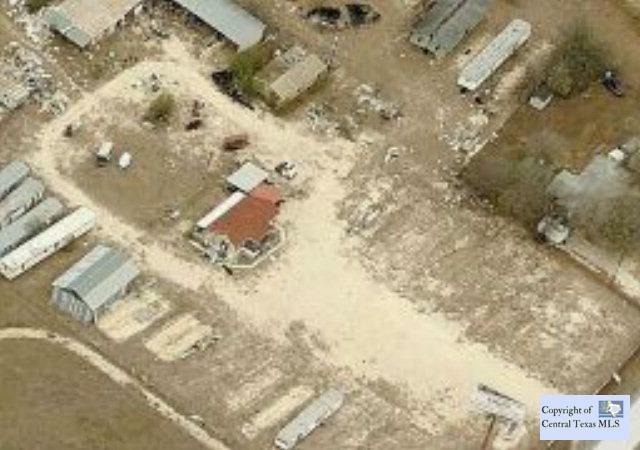 All debris, equipment, mobile homes etc. 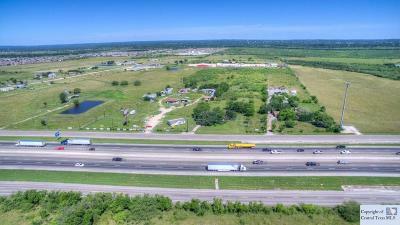 will be removed from property prior to closing. 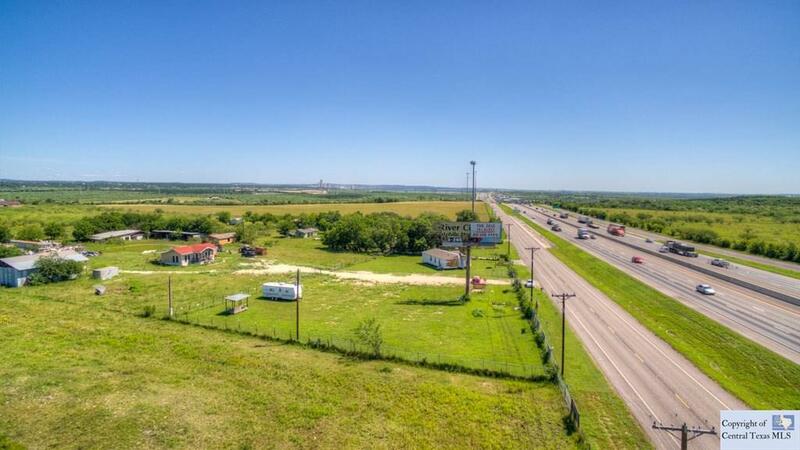 Value is in the land, existing building is negotiable.